1. 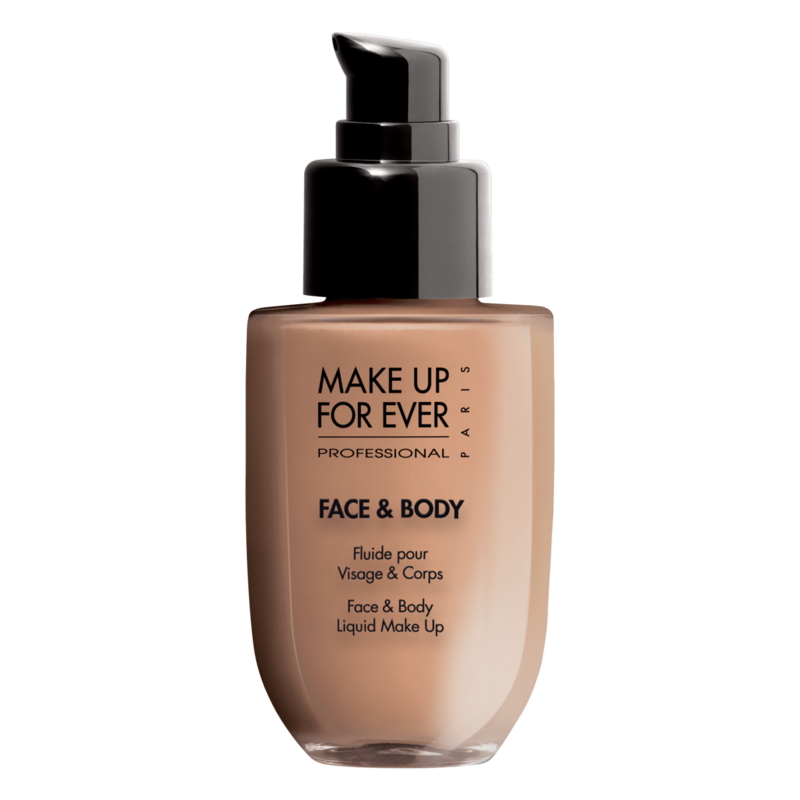 To create radiant skin that will take you from day to night, you must start with a great foundation like Make Up For Ever Face & Body Liquid Make Up with light to medium coverage. This is a great foundation that will create a light to medium coverage. Allow the foundation to dry on its own for a few minutes. 2. 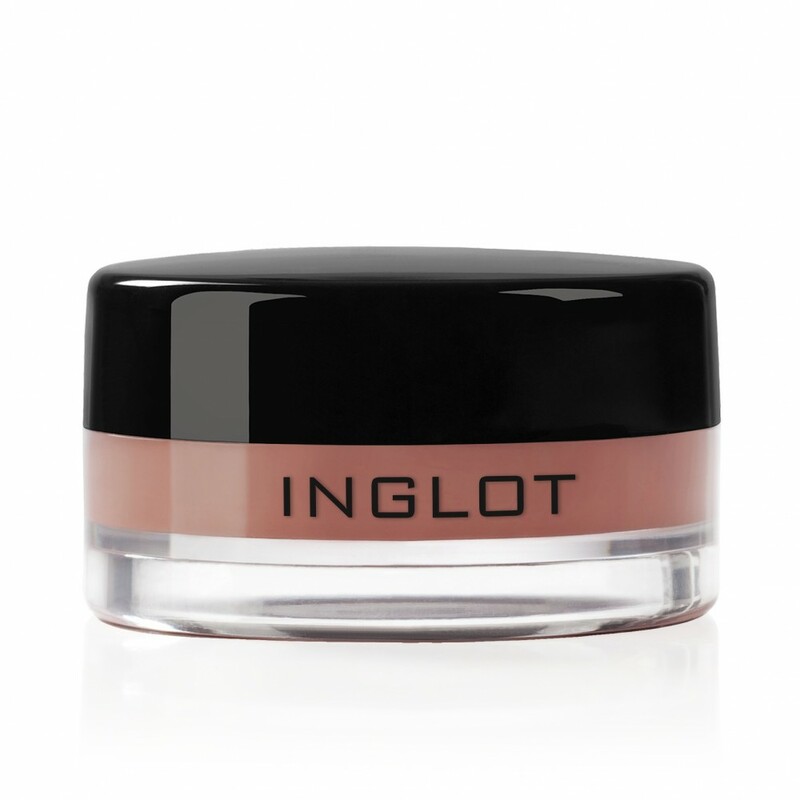 Get cheeky by applying a tiny dab of cream blush like Inglot Cosmetics AMC Cream Blush #91 to the apples of the cheeks. This cream blush has the perfect consistency and pigment—a little goes a long way! 3. 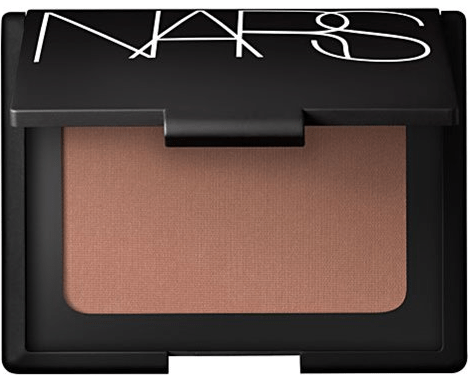 Creating facial dimension can be achieved by using Nars Laguna Bronzing Powder around the perimeter of the face and on the bridge of the nose. 4. Winged eyeliner emphasizes the eyes without having to apply a lot of eye shadow. 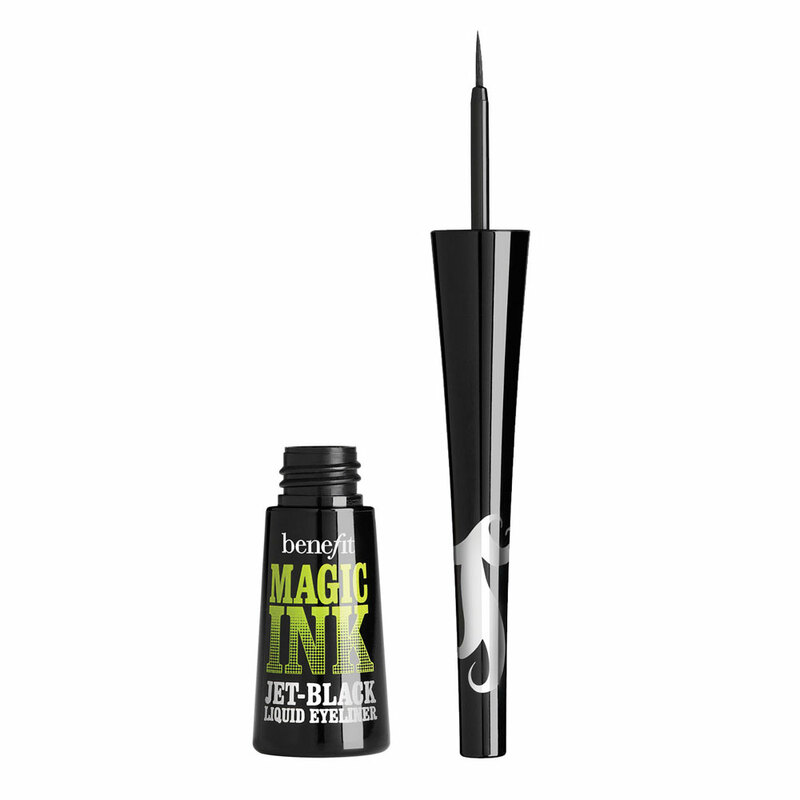 To get this look, use Benefit Cosmetics Magic Ink Jet-black Liquid Eyeliner. 5. A bold lip color can completely transform your look from day to night. 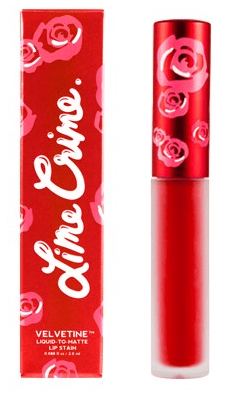 Make sure your lips look impeccable at dinner with Lime Crime’s Velvetines lip color in Red Velvet mixed with Suedeberry.